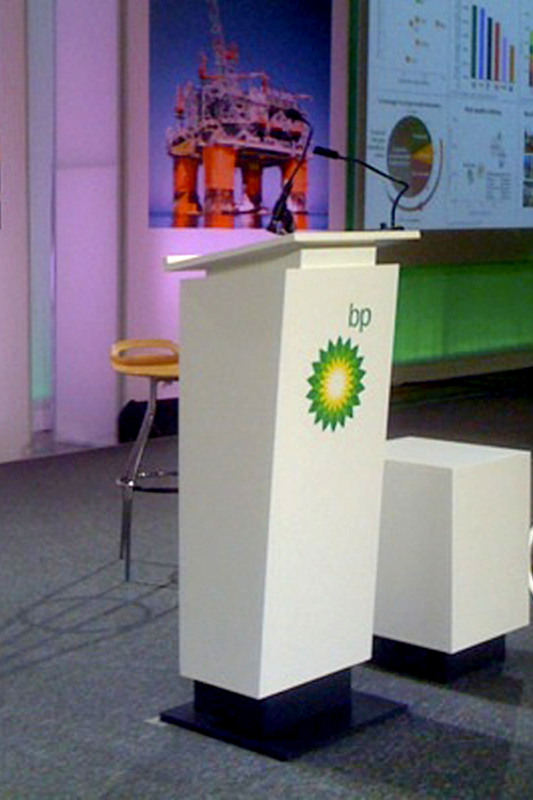 Lecterns and Podiums — John Murray Productions, Inc.
Add impact to your message by delivering it behind one of our lecterns. 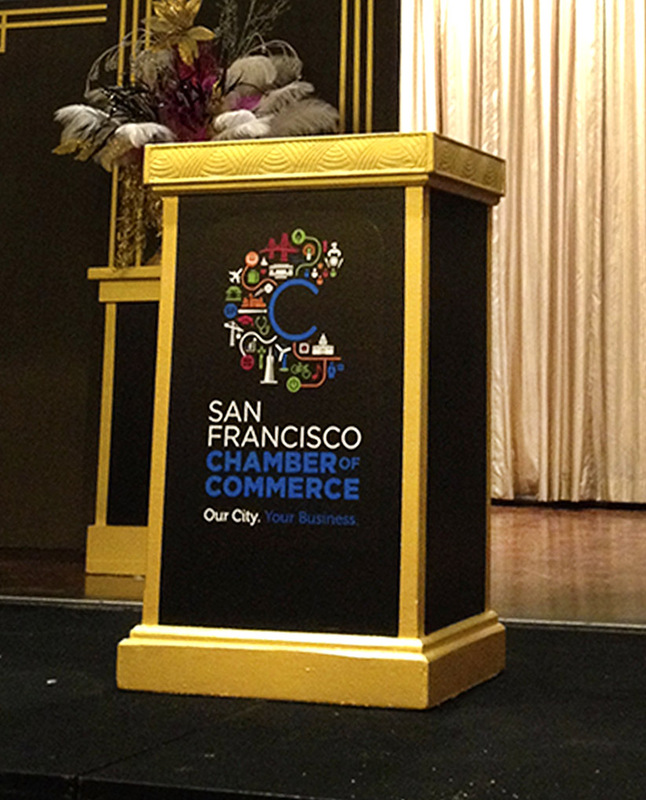 Our inventory features several different styles to fit the intended look and feel of your event. 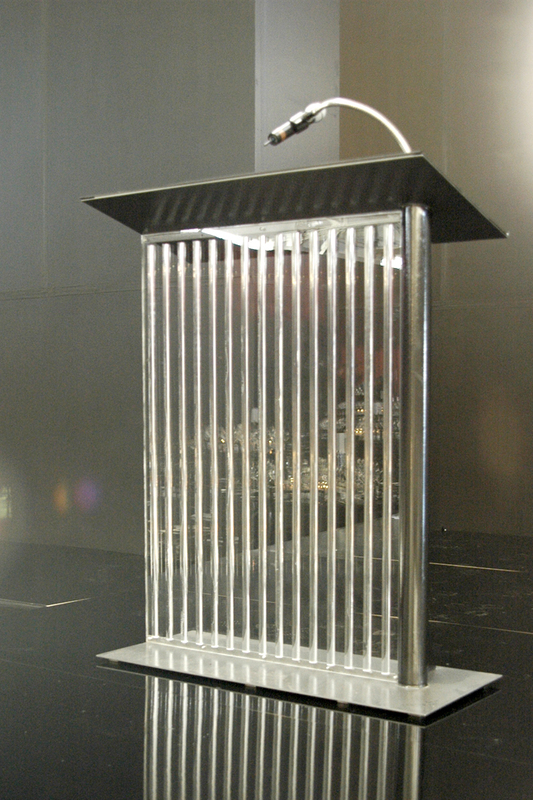 And with our full service fabrication facility, we can custom build any design you like. Click on the thumbnail for inventory specifications. Contact Us today for pricing.